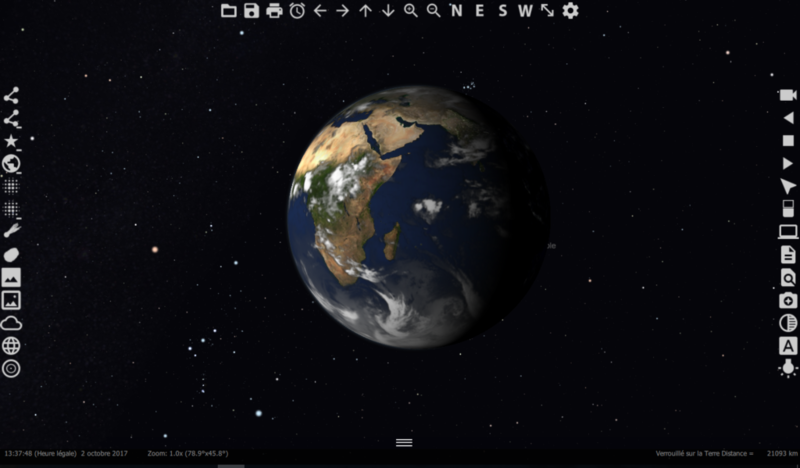 WinStars 3 is a planetarium for almost any platform. Employing 3D technology to display our solar system in a realistic manner, users may tour the planets, follow a space probe on its long voyage, or observe a celestial event from a distant world, as well as receiving the latest astrophysical news from a live feed.Updates add new features and functionality, transforming it into an advanced educational tool for discovering our Universe. Straightforward personal finance software for everyone. With Fortora Fresh Finance you can easily manage your personal finance-related tasks, such as balancing the checkbook, keeping track of credit cards, bill reminders, budgets and more. Accounts and Budget Free enables you to manage your personal finances quickly and easily.It supports all the features required for home or even small-business accounting. The best Money alternative.